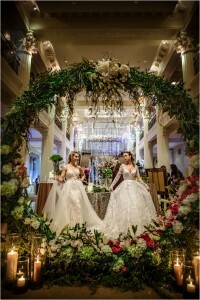 The most recent royal wedding has had a sweeping effect on bridal fashion. 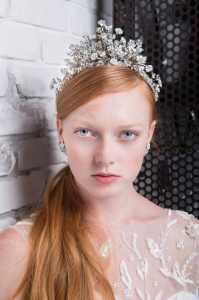 One of the biggest royal-inspired bridal trends is the resurgence of bridal headpieces including tiaras, crowns and halos. 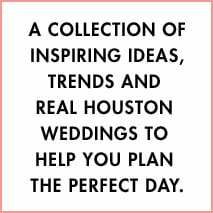 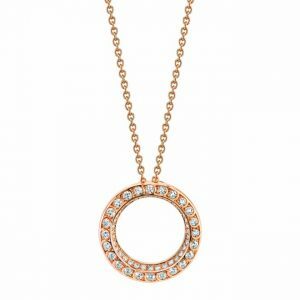 If you’re looking to mix in this trend with your bridal look, we’ve got you covered…and then some. 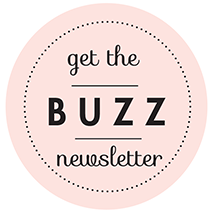 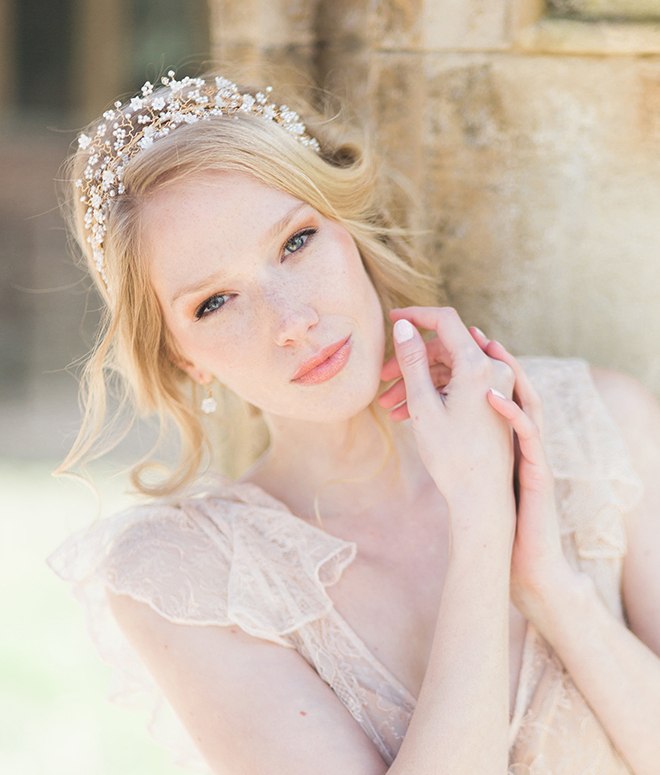 Once you’ve found your fav piece, check out these local salons to pick up your own heavenly headpiece for your big day. 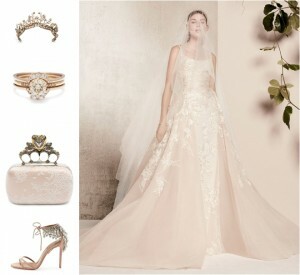 Add a bit of timeless elegance to a boho-inspired look with silk flowers and Swarovski crystals. 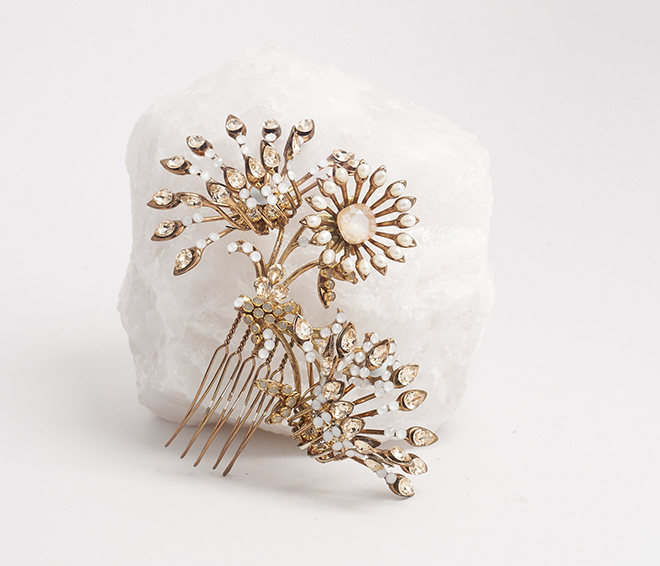 Hold your bridal up-do in place with an elegant crystal-encrusted gold comb. 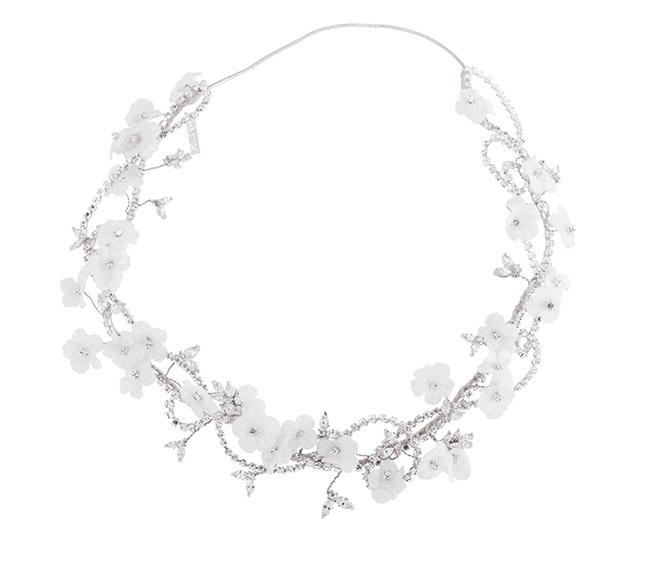 Perfect for a half up-do, the delicate branches of pearl blooms combined with Swarovski crystals make this garland a must-have. 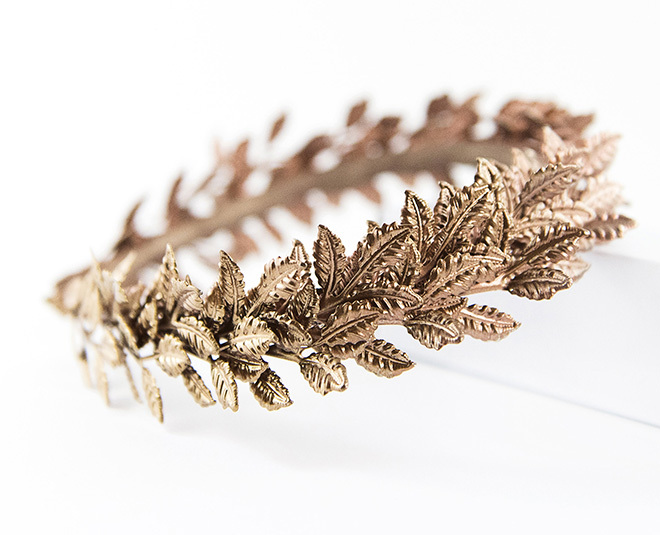 Get in touch with nature, and feel like royalty at the same time, with a floral halo crown. 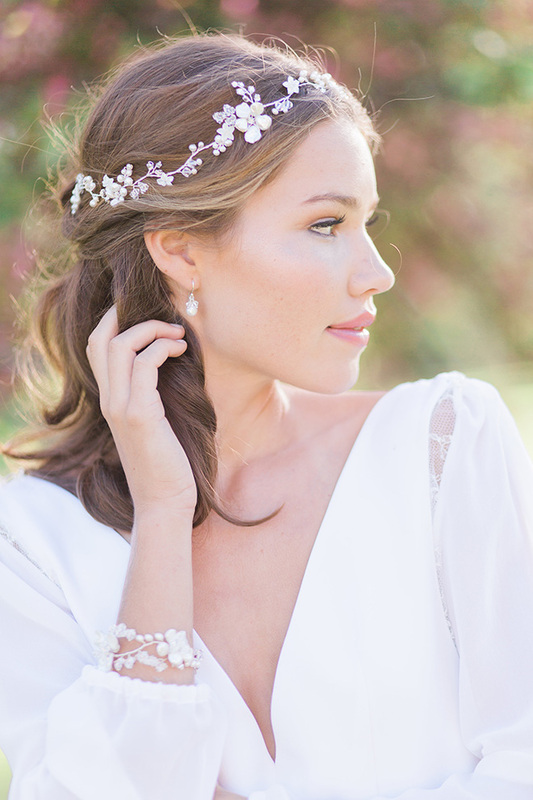 Channel your inner Greek goddess with a laurel-inspired bridal crown like this one from Ashlee Lauren. 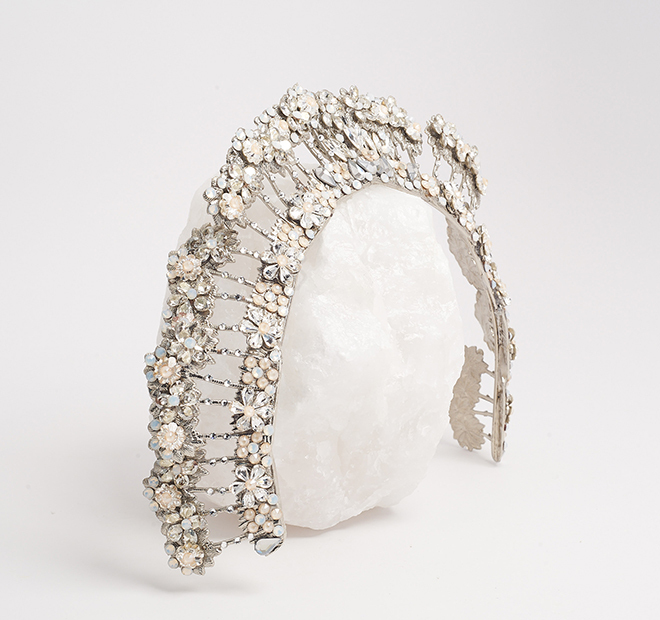 Go for a mother-of-pearl bridal headpiece instead of a standard diamond or crystal-encrusted tiara for a uniquely ethereal touch. 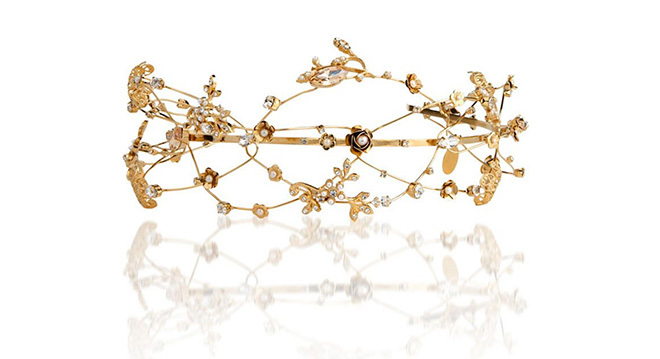 Incorporate feminine glam with this intricate floral pearl and Swarovski crystal tiara.